Have you often been obsessed with various iPhone restore error? Worry not. Here we will list top 10 commonly reported iPhone restore problems and share some correspond solutions to fix the iPhone could not be restored correctly issue without effort. 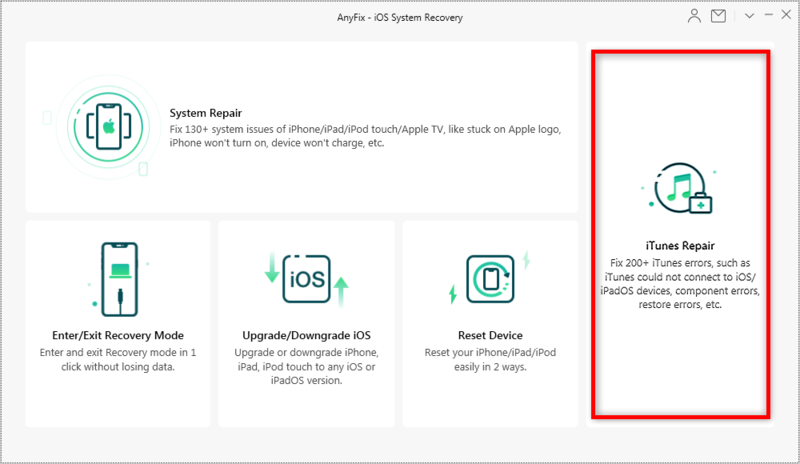 PhoneRescue for iOS can also help you restore your iPhone, iPad, or iPod from iTunes/iCloud backup. Unlike traditional iTunes/iCloud restoring way, It won’t erase or replace anything on your iPhone. Also, it allows you to preview the backup data details and selectively restore specific files you prefer, not a blind full restore. iTunes could not connect to this iPhone [device name]. An unknown error occurred (0xE8000015). iTunes could not connect to this iPhone because an unknown error occurred (0xE8000065). If your iPhone also encounters such problems during the restore process, read on to get solutions. In the following guide, we will list 10 most common iPhone restore problems and show you potential solutions to deal with them effortlessly. Try using a different USB cable to connect your iPhone to your computer. Check the cable connection from the iPhone to the computer or vice versa. Unplug the cable that connects to your iPhone and computer, and then reconnect it. 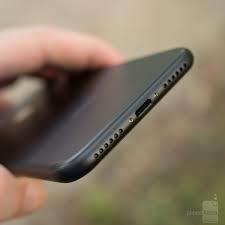 Ensure the USB cable is directly connected to the port on the phone. If necessary, try to remove any third-party battery packs or cases. A lot of iPhone users faced this problem and reported to Apple. If you have an old iTunes version, a damaged firmware, you may get this error. 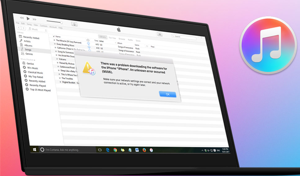 Here are some tips that will help you to get rid of iTunes error 13. Check your iTunes version. If you are using an old version of iTunes, just update it to the latest iTunes version. Restart both your iPhone and computer. A simply restarting of device and computer would solve lots of unknown problems. Update your anti-virus software. If your security software is up to date, then it may cause iTunes error 13 during the restore process. Turn off your anti-virus software. If the program update did not solve the problem, then turn it off completely. Check your USB cable and port. Make sure that your USB cable or port is not damaged. Restart iTunes. Make sure there is no problem with the iTunes software. Remove unnecessary USB cables. Try to disconnect other USB devices from your computer except for your keyboard and mouse, and then reconnect your iPhone. Turn off Security Software. Antivirus software you have on your computer may cause many issues during the restore, just turn it off. Update iTunes to the latest version. Sometimes it may cause many issues if you are not using the latest version of iTunes. Have you ever encountered iTunes error 37 when you are trying to restore from a backup to your iPhone? If you are in this situation, we will tell you how you can fix this error in some simple methods. Check iTunes version. 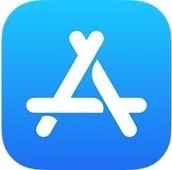 Get the latest version of iTunes and you might be able to fix iTunes Error 37. Reset network settings. Tap on Settings > General > Reset > Reset Network Settings. This method will not wipe any data on your device. Hard reboot iPhone. Many iPhone problems can be easily resolved by hard rebooting. 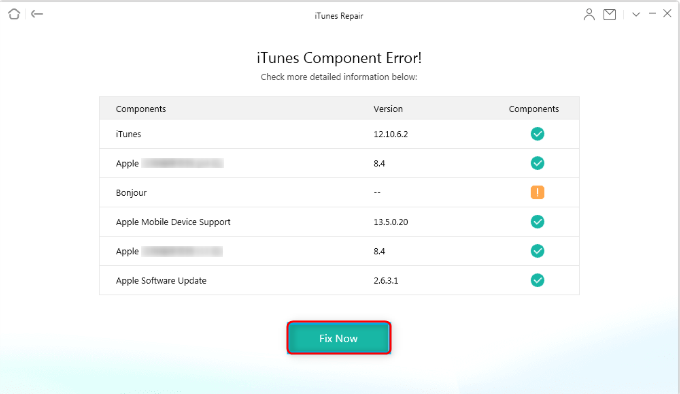 Many of iOS users have complained that they often see iTunes error 56 while trying to restore their iPhone or iPad. When this error appears, your iPhone might get stuck on the screen with an iTunes logo and it does not respond to any of your gestures on the iPhone screen. And here are some quick tips for easily fixing the iTunes error 56. Check if the latest version of iTunes is installed on your computer. If not, update to the latest version. Security software might block the communication between iTunes and Apple servers. Just find them on your computer and turn them off. After the restore process, simply turn them on again. Ensure there are no loose connections and all cables are properly plugged in. This error is a type of problems and mostly found on the iPhone users. This error occurs with a message tells you that “the required resource can’t be found”. In this case, your iPhone might have unauthorized iOS modifications, or you might be trying to downgrade to an earlier iOS version. And here we’re showing you ways by which you can fix error 1015. Restart iTunes. 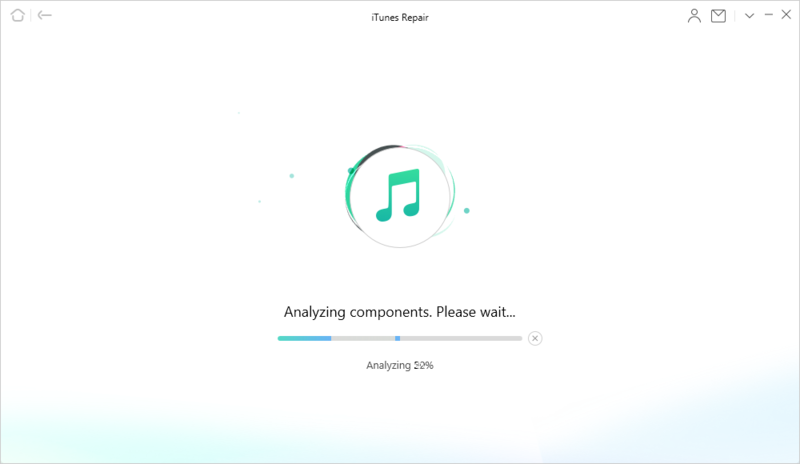 Simply restarting the iTunes, then starting the restore process again may fix the error. Install the latest version of iTunes. An outdated iTunes can be a big culprit for arising iTunes error 1015. Check the USB connection. 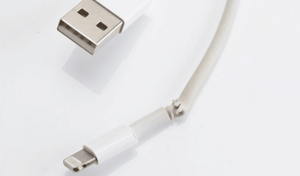 The USB cable could be faulty, if you happen to use a cable that did not come with your iPhone. Check Security Software. The security software on your computer may cause the issue with computer’s connection with iTunes, simply disable them. 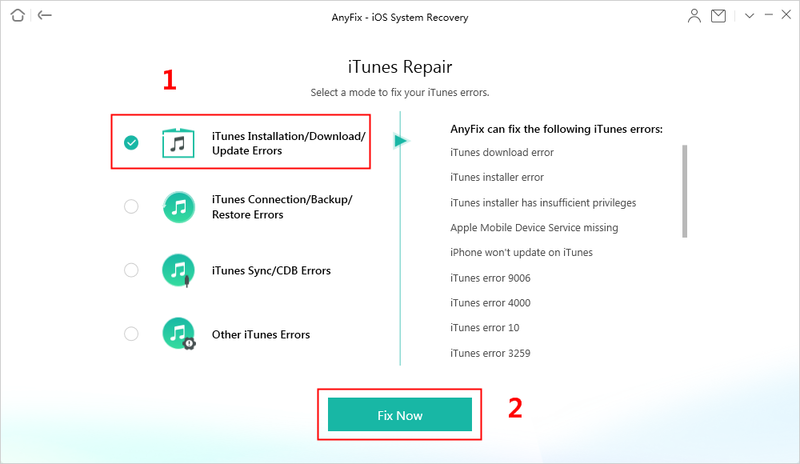 Most of iPhone iPad users complained that iTunes error 4005 happens from time to time when they are trying to restore or update device with iTunes. This error occurs due to technological construction. And here are some solutions that have been proved useful by many iPhone users. Update iTunes to the latest version. Make sure that you’ve the recent version of iTunes. If not, update and install now. Hard reboot your iPhone. This will enable you to reset everything on your device and return the things back to normal. Charge your device. If your device running low on power, then the low state may be the cause of the error. Restore your iPhone in DFU mode. Since this method will erase everything on your device, you’d better make a backup beforehand. 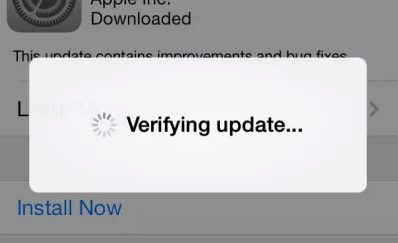 This error usually happens when iPhone users try to restore device or update to the latest iOS version. If you are also one of the users who are frustrated with error 4013, check below solutions to get rid of this problem permanently from you. Try to restore your iPhone on another computer. Try to reset your device’s network settings. Go to Settings on your device > Tap on General > Reset > Reset Network Settings. Make sure that you have installed the latest version of iTunes. Make sure that you have a stable Wi-Fi network. One of the most annoying iPhone restore errors is error 0xE8000015. Every time when this error comes up, you cannot restore or boot up your device. Now, let’s check the methods to fix the error without hassle. Force restart your iPhone. Simply switch off your phone, and then switch it back on again. Check USB cable/port/connector. Check out the faulty cable and port as they could be causing trouble as well. Turn off anti-virus. The anti-virus on your computer is perhaps blocking communication to Apple’s servers. When you get error 0xE8000065 on your iPhone, it does not mean something is wrong with your device. It occurs when you try to restore or sync your iPhone with iTunes on Windows. So, this error is a Windows error. To fix this error, just Check out the following solutions. Change a computer. Change a computer to complete the restoring job. Restart both your iPhone and computer. Restarting often works like charm to fix lots of iPhone errors. Update your iTunes. iTunes must be of latest version that helps avoiding these kinds of iPhone problems. Update security software. Make sure that the security software is up to date. If not, update it to the newest version. In the guide above, we have listed almost all common iPhone restore errors. And the fixes offered in each error have been proved to be useful for plenty of iPhone users. If you also encountered the iPhone could not be restored problem due to one of above errors, try the possible solutions. Lastly, if this guide does solve your problem, share it to help more iPhone users who have the same trouble with you.